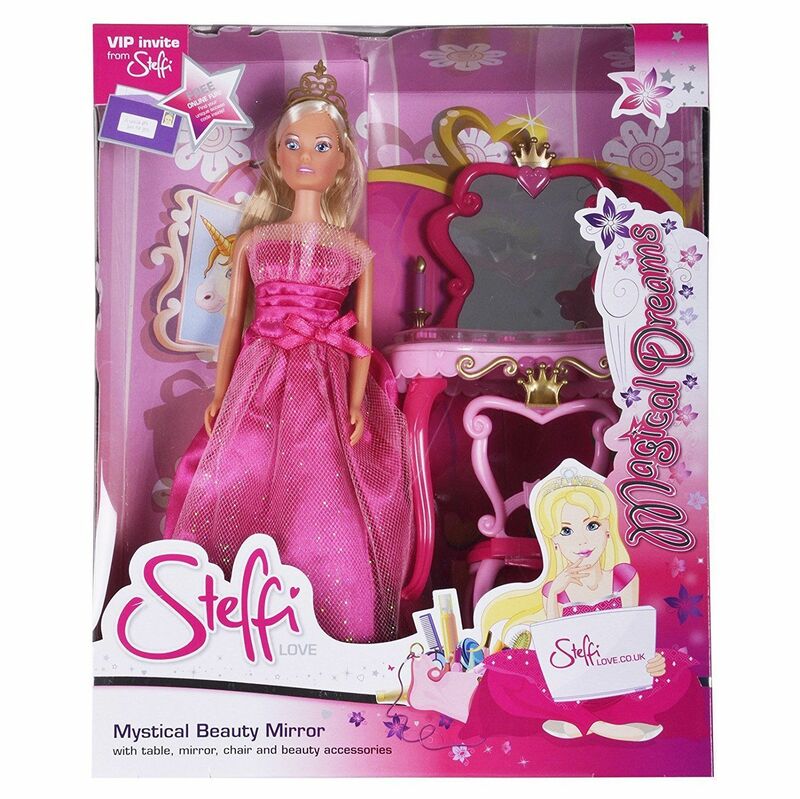 Steffi fans can help Steffi get ready to go to the Princess Ball with this fabulous Steffi Love Princess doll and her Mystical Beauty Mirror. 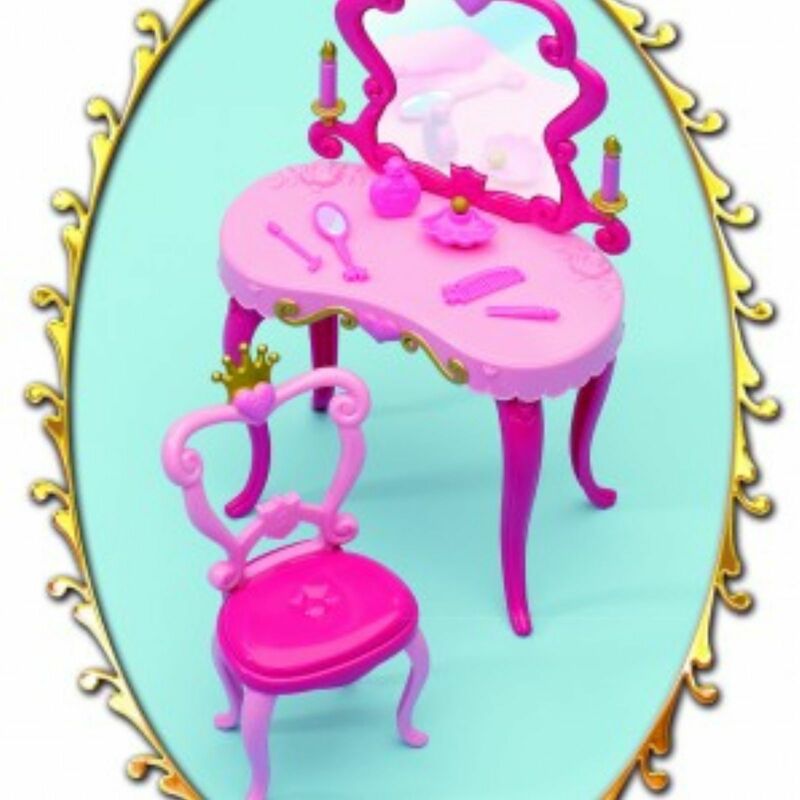 it comes with a magical candlelit beauty table and chair. Steffi is wearing a magnificent Pink ball gown, and tiara. 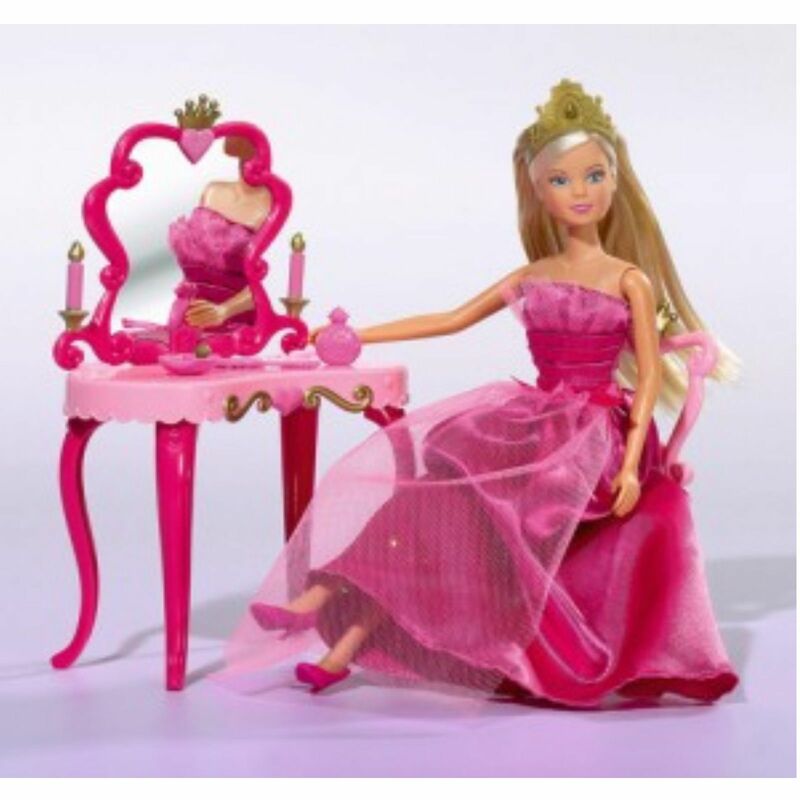 Sign up to The Shop Of Toys newsletter for all the latest new toy releases and deals. 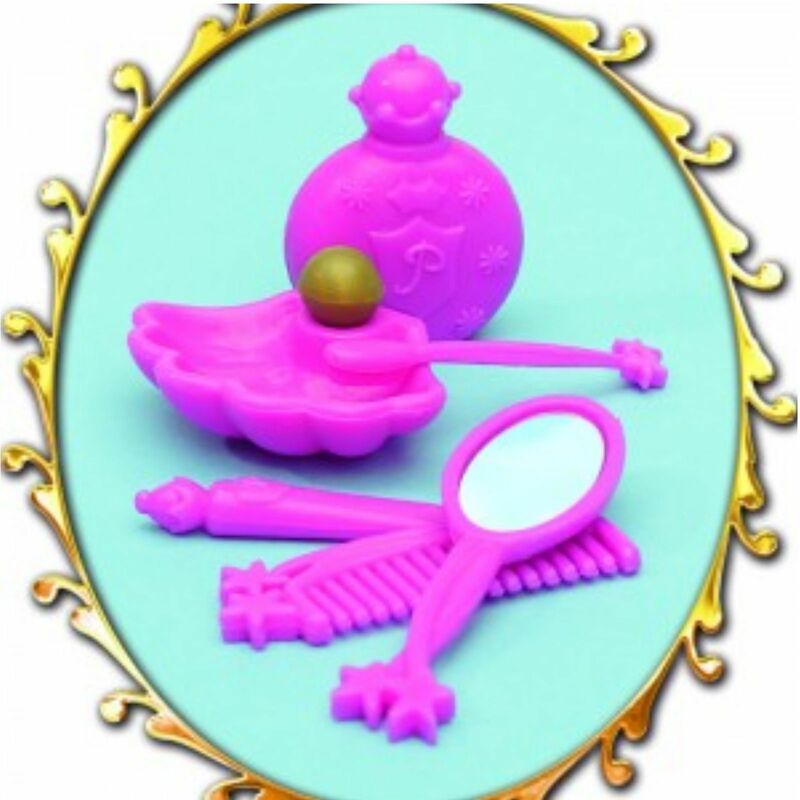 Never miss out on our latest products and great deals. Sign up to our free newsletter today!